Susan Swank has been a member of Murphy Commercial Real Estate Services for the past 10 1/2 years. She has gained a great deal of knowledge in the field of commercial real estate during her time with Murphy Commercial. 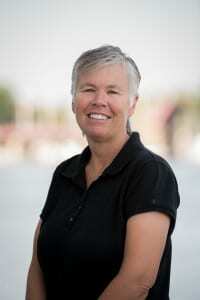 Susan has also been a key player in the Anne Arundel Commercial and Industrial Association for the past 8 years. Susan is originally from Texarkana,Texas. She has a 27-year-old son and resides in Piney Orchard in Odenton, Maryland. Susan enjoys volunteering for her community by chairing the Piney Orchard Street Festival and Chairing the Piney Orchard Activities Committee and currently serves as Vice President of The Piney Orchard Community Association Board. Her other hobbies include cooking, traveling and spending time with family and friends.